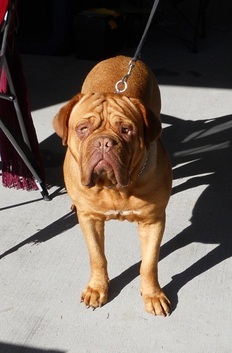 Vegas is a very pretty, typey girl who takes after her mother, Lois. She is doing very well in the showring, and came 2nd in the 'Rising Star' breed competition on Dogzonline 2011 even though she was shown sparingly. She has a lovely head, beautiful expression, and she has a nice undershot bite with a correct curve of jaw. She has a nice strong muzzle which can be lacking in the breed. 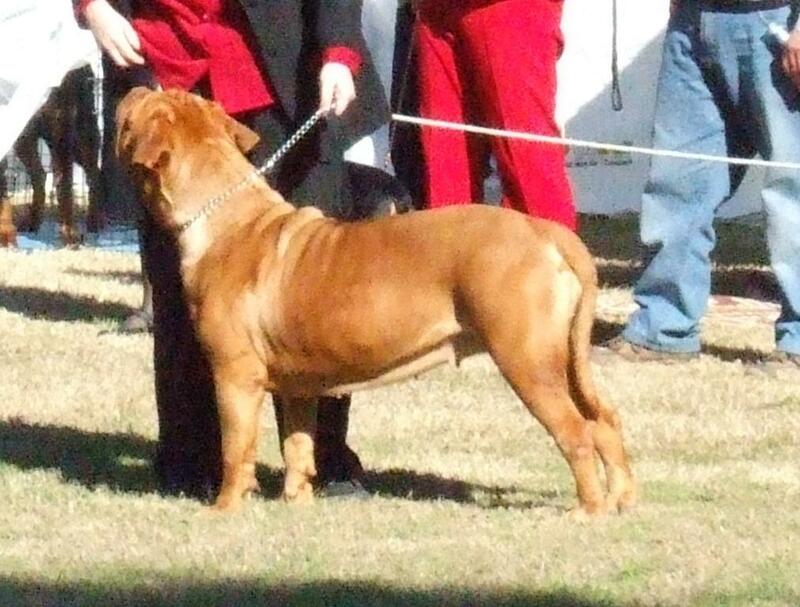 We will be proudly watching as she develops with age. 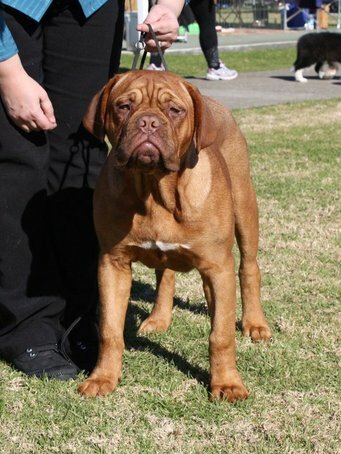 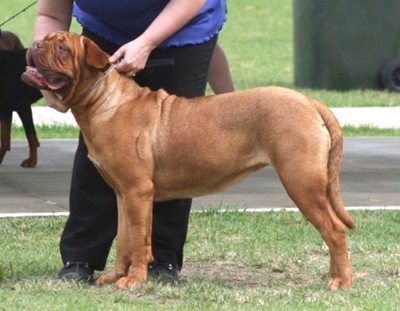 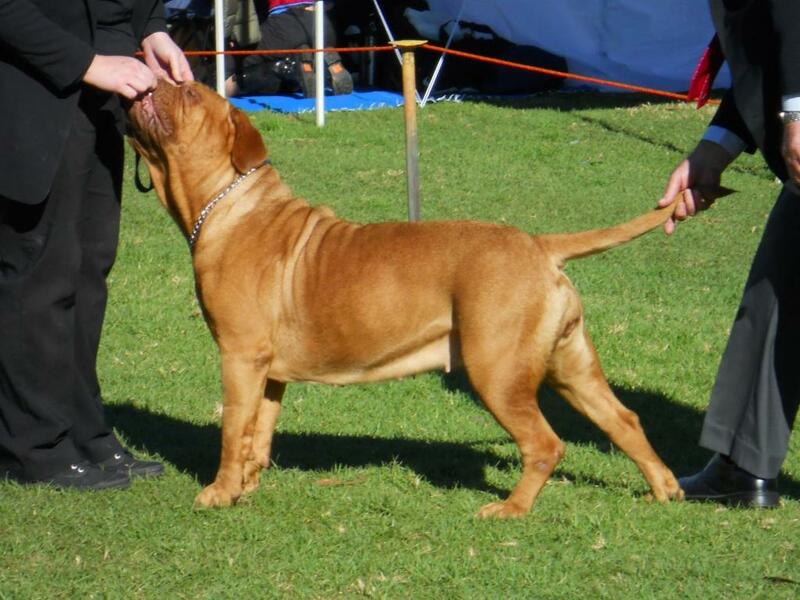 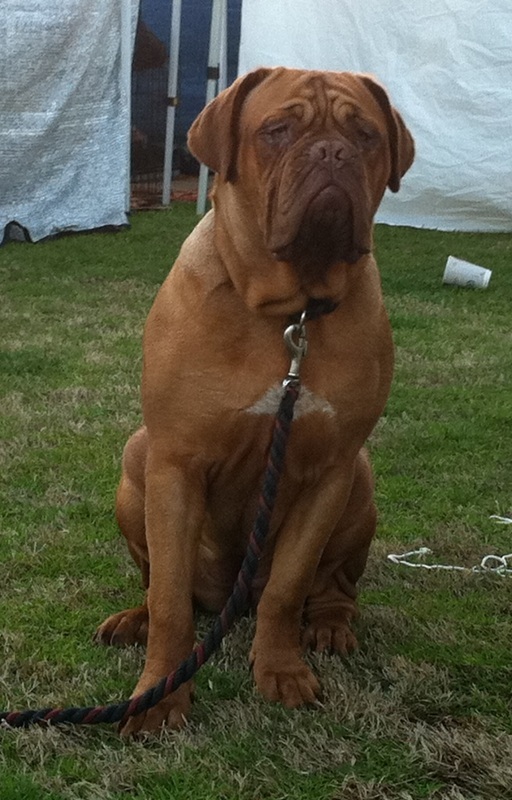 Vegas obtained her Australian Champion title on 8 July 2012 with a Best of Breed. 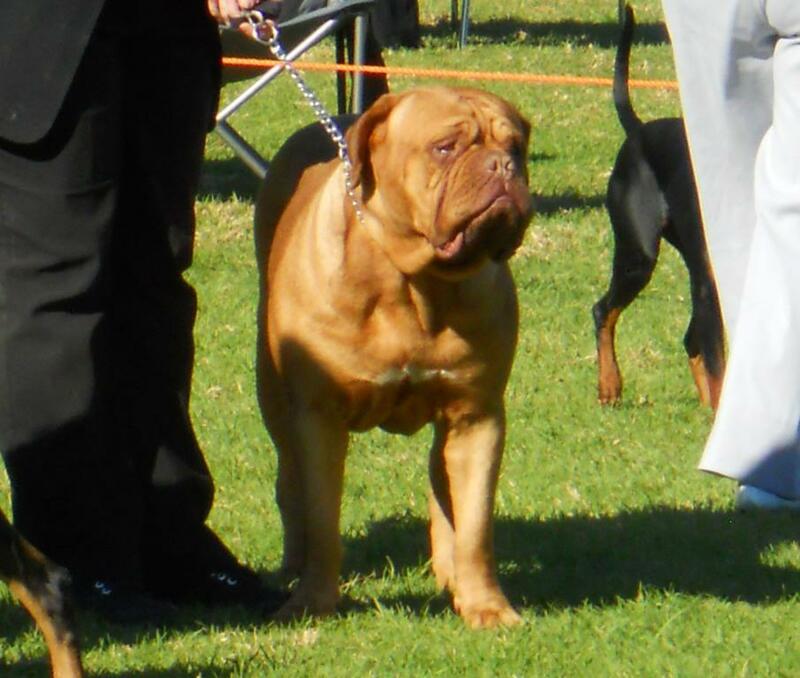 Vegas was hip and elbow scored at 3yrs, 10mths old (28/10/2014), with phenomenal results given her age. 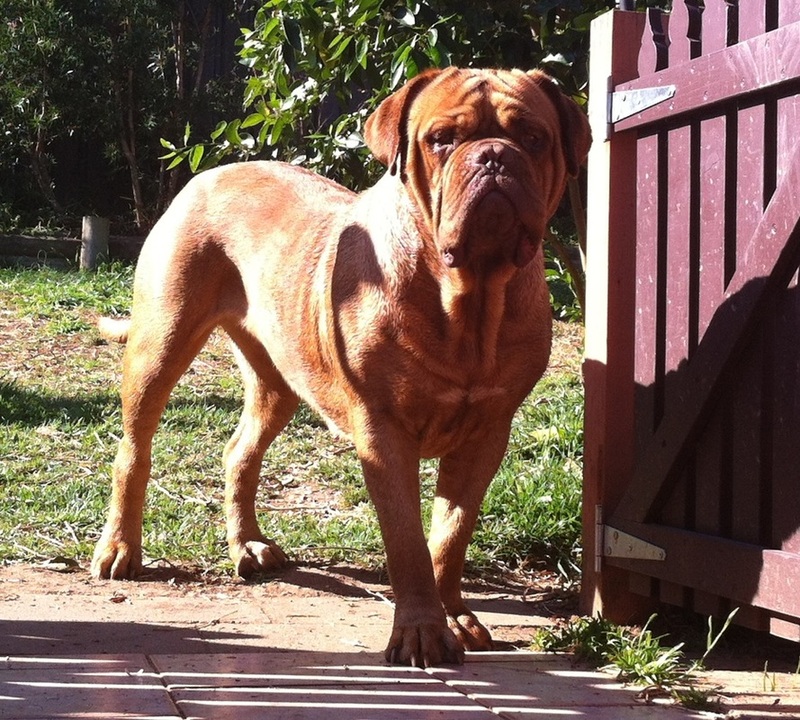 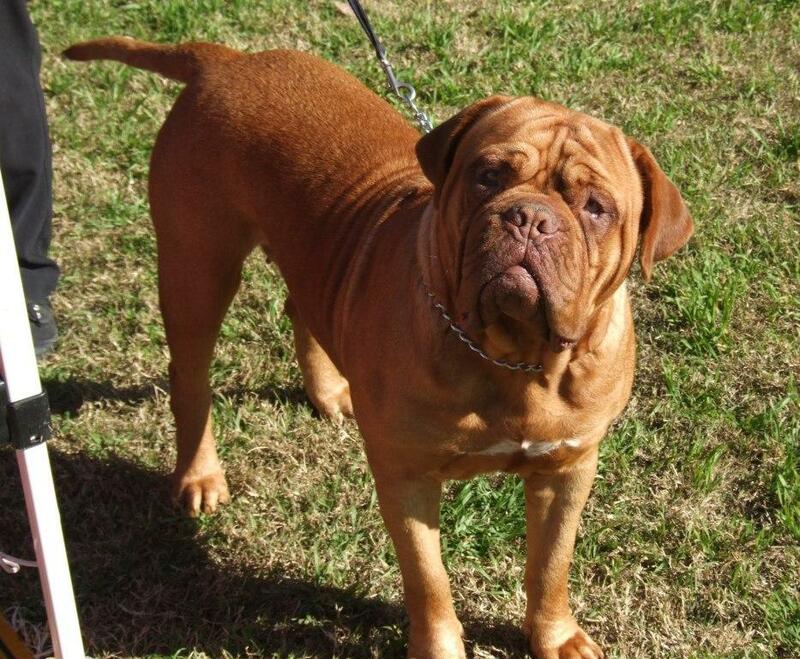 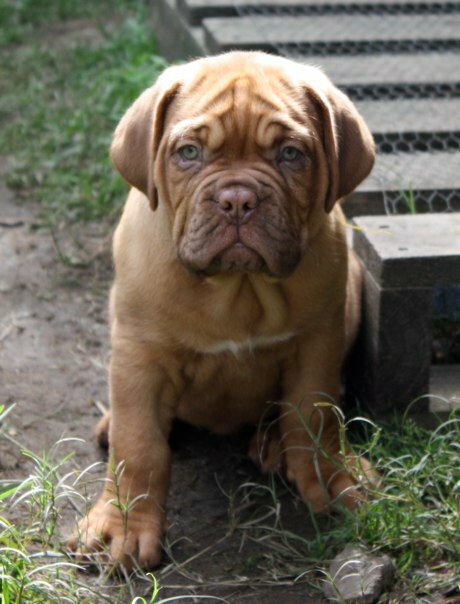 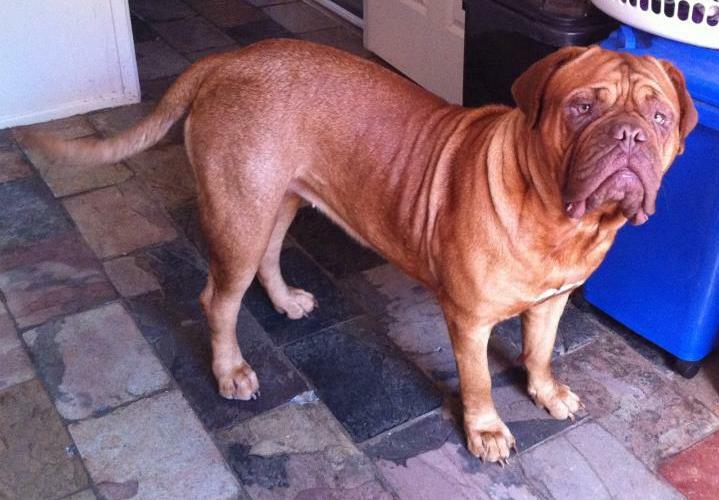 © Roguedogue 2011-2019 - All Material, Text and Photographs from this website cannot be copied, reproduced or used without permission from the website owner.